Most patients appreciate a brilliant smile, but over time, your teeth may begin to lose some of their brilliance, or develop noticeable stains that detract from their beauty. While their effects may be prominent, most teeth stains are not serious, and can be erased with a simple, professional teeth whitening treatment.Teeth can stain and become discolored for a number of reasons, from exposure to food and beverages to unhealthy hygiene habits and more. Usually they occur on the surfaces of your teeth, unless the discoloration is due to medication, a medical condition, internal tooth damage, or another, more serious concern. If your teeth are internally, or intrinsically, discolored, then Dr. Folck or one of our associates will recommend a more effective cosmetic treatment, since teeth whitening only works for stains on the surfaces of your teeth. During your initial visit, we will perform a thorough examination to gauge the nature and extent of your dental stains. If teeth whitening is the right option, then we will design a treatment option that fits your schedule and meets or exceeds your expectations. 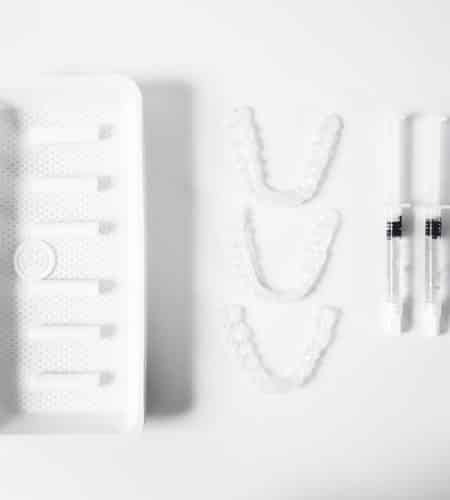 Depending on your needs, you may prefer our popular take-home whitening kit, or our in-office treatment that only lasts about an hour and can be completed in a single visit. Take-home teeth whitening involves a custom-designed kit that contains a set of trays that fit over your teeth, and a supply of professional strength bleaching agent. 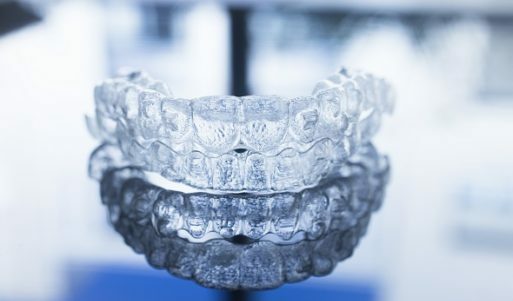 Using the trays, you can apply the whitening gel to your teeth evenly and easily, and in 10-14 days, your teeth will be significantly brighter. 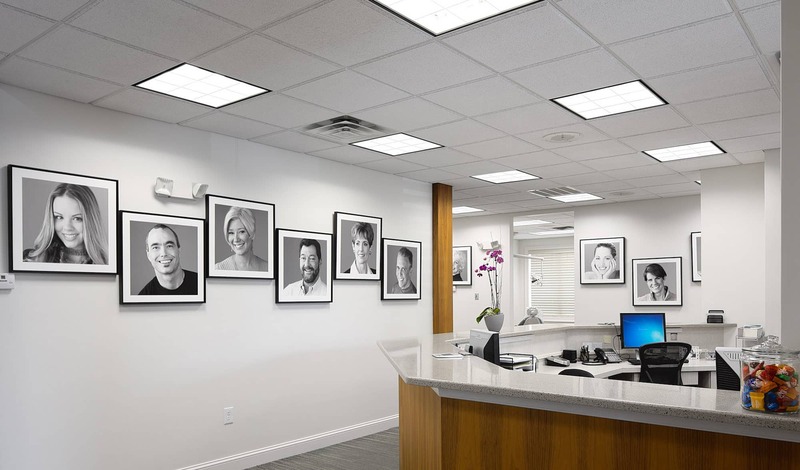 If you need a brighter smile sooner than two weeks, then ask Dr. Folck or one of our associates about our in-office option. In-office teeth whitening involves an accelerated bleaching process that works by stimulating the gel with a special light. Though the procedure only lasts about an hour, the results are brilliant! Smile brilliantly again with custom, professional teeth whitening treatment. To schedule your appointment, call Absolute Dental Care today at (757) 428-7440. Located in Virginia Beach, VA, we also proudly welcome patients of all ages from Chesapeake, Norfolk, Suffolk, Hampton, Eastern Shore, and all surrounding communities.